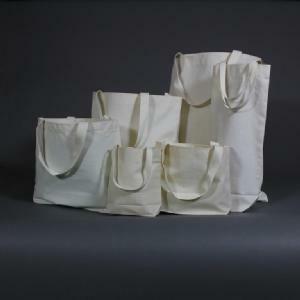 Our 100% organic cotton natural Cloth Parts Bags are now available in 10 stock sizes. 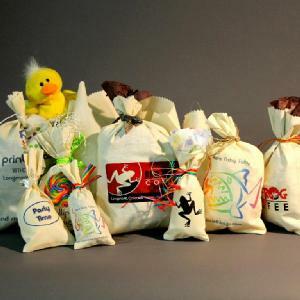 They'are made from 100% Natural Cotton material - including the stitching and drawstrings. They are, of course, Mother Nature Approved! 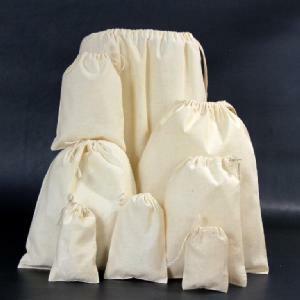 Basic Cloth Bags are normally available in bundles of 100 bags, but they are also available as singles. Buy just what you need when you need them. Please give us a call for more information. Note that pricing below does not include shipping or applicable sales taxes. Normal shipping charges (USPS ground) will be added to your purchase when your order is received. 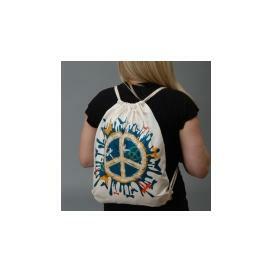 Yes, your cloth bags can be custom printed with your artwork - on one or two sides. Printing charges include as many colors as you like and are solely based on the coverage area. Standard charges shown with each product are for a minimum of 1 pack (100 bags). However, we can print any number from 1 to 10,000+. Just give us a call for detailed pricing information. We can even produce custom samples for a minimal charge. A full range of custom sizes is available as well. 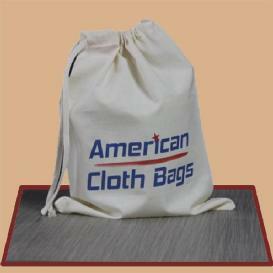 We can size a bag to your specific needs, add custom colored drawstrings and even make the stitching in your prefered color. And, of course, any custom bag can be printed to meet your needs. 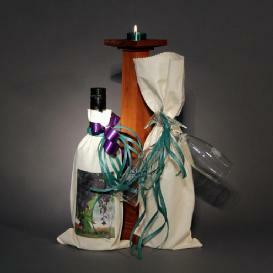 Just give us a call, and we'll design a bag just for you. 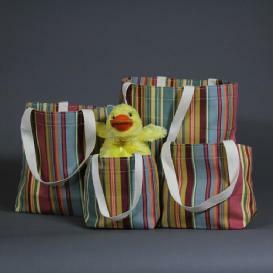 We've tried to give you an overview of the Basic Cloth Bags - but there are many, many options available. Please give us a call and we'll try to find a solution to match your requirements. We can get very creative!